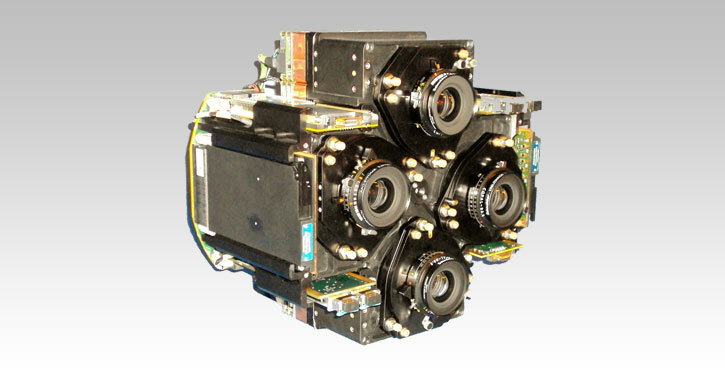 High-end mechanical engineering services for commercial, defense, Aerospace and Automotive markets. Tight packaging of multiple lenses and cameras, precise alignment and focus adjustment, rugged design for harsh vibrations environments. 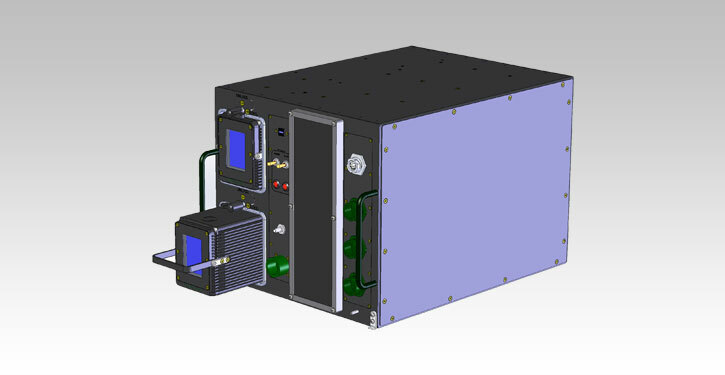 Hardware design for electronic enclosures that satisfy aerospace and defense product requirements such as RTCA/DO160 & MIL-STD-810. 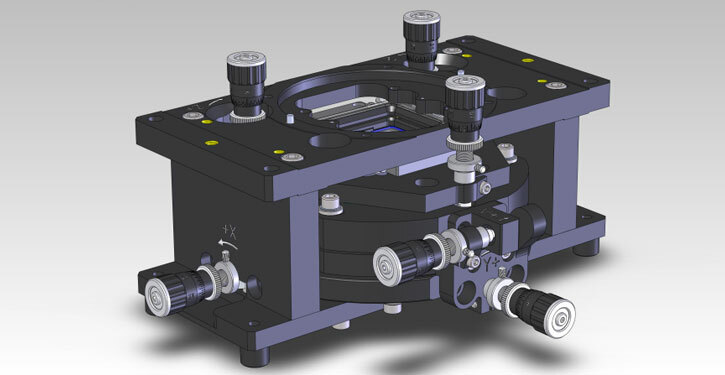 6-DOF Alignment Fixture to align and calibrate focal planes with micron precision, independently on each axis. 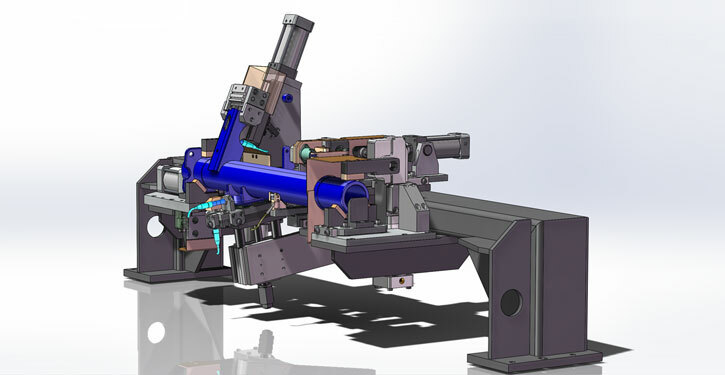 Tooling design including automated welding fixtures for the automotive industry. Fixtures are designed for either resistive spot welding (RSW) or arc welding (MIG) used with turn-key robotics systems.